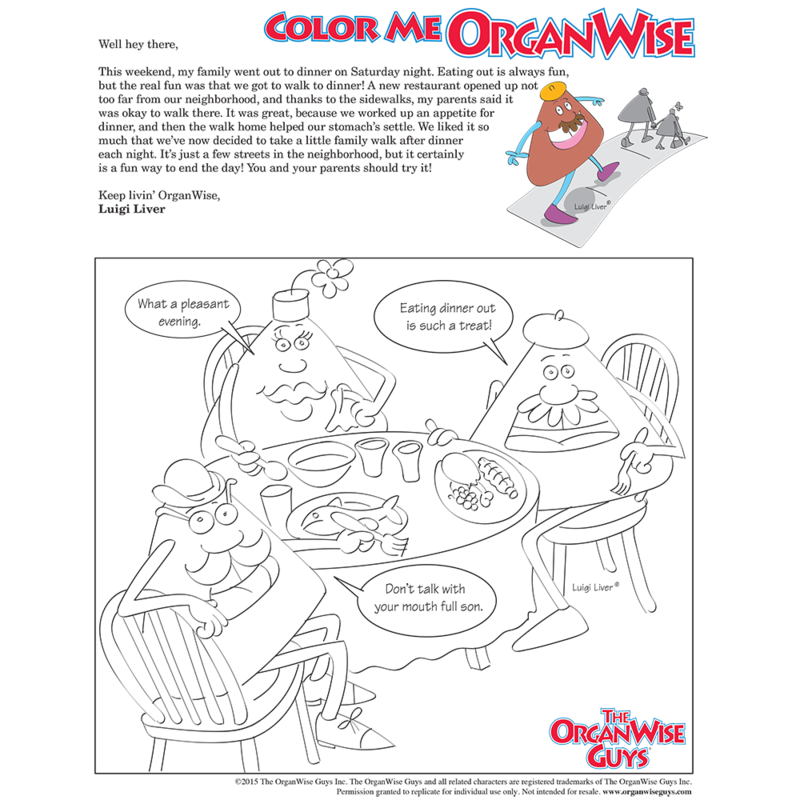 This coloring page from The OrganWise Guys talks about the benefits of a family walk. 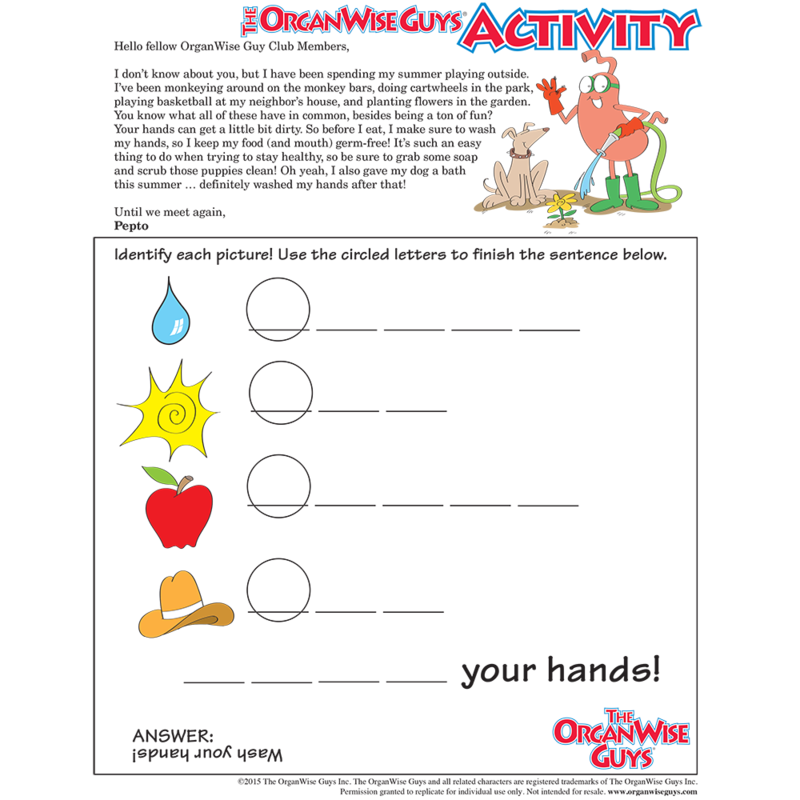 Download this it for free today! The benefits of a family walk go along way. In addition to the entire family getting in some exercise, the conversation time is priceless. This is a time that is free of technology and a great opportunity for everyone to talk about their day. 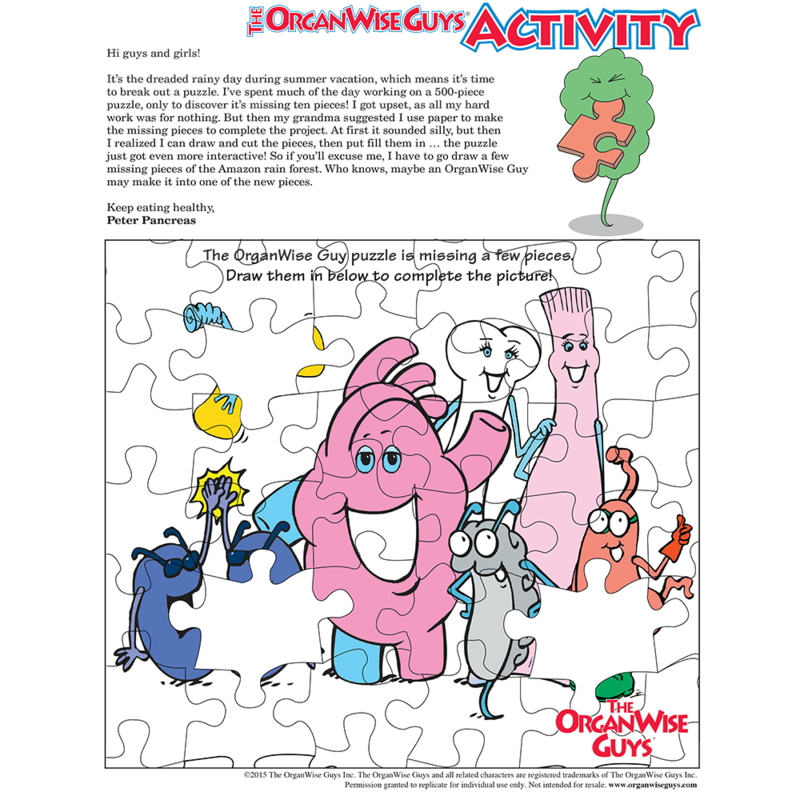 This coloring page from The OrganWise Guys talks about the benefits of a family walk. Download this it for free today!